Do you have students who have a hard time controlling their emotions? 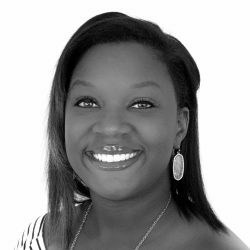 Are you unsure of the best approach to help meet your students’ social and emotional needs? One strategy to try is called a calm down corner. 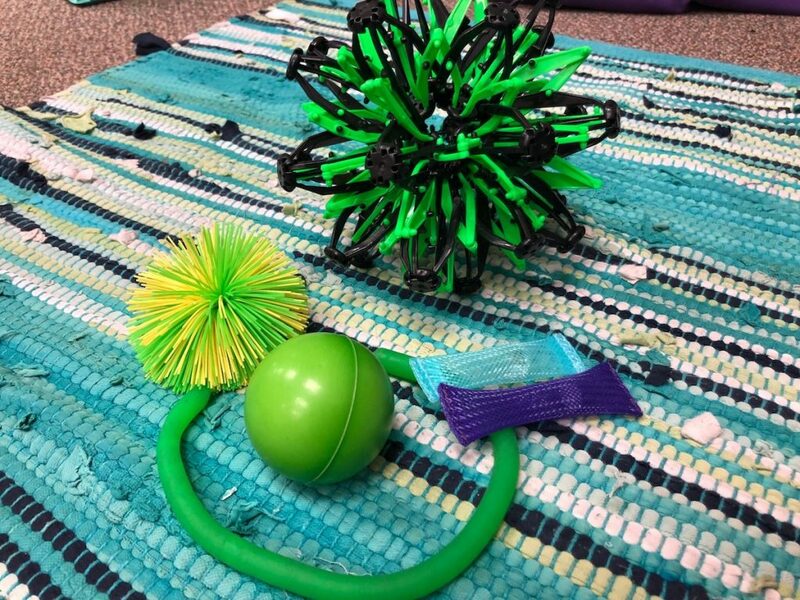 A calm down corner, sometimes referred to as a mindfulness corner, is a designated space in your classroom where students can go when they need to regulate their emotions. 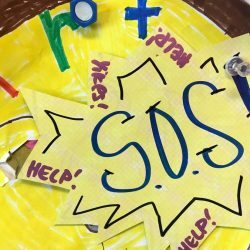 Calm down corners are becoming popular for their ability to help students implement social and emotional learning skills. Let’s look at how you can create a calm down corner in your classroom in 5 easy steps. 1. Find the perfect location. It’s important to carefully consider where you’ll put your calm down corner. For example, you may choose a space in the back of the room, so students using it don’t feel everyone staring at them. The calm down corner can be in a variety of locations as long as you feel students have adequate space. Here are a few questions to ask yourself when picking the perfect location. Does the space have enough room for a chair and possibly a small table? Does the space seem semi-private? Can students easily find the space? Furniture is another key factor in creating your calm down corner. The size of the space will determine what you can include. At a minimum, you’ll need a place for your students to sit. I like to provide a comfortable option, like a bean bag chair. If your space allows, you may want to think about adding a small desk or table. This can be especially helpful if you have a reflection sheet for students to complete. You’ll want to give your students resources to help them self-regulate and manage their emotions. Here are some things you can include. A sign with breathing techniques. A list of things students could do in the space. A resource with strategies for handling problems. 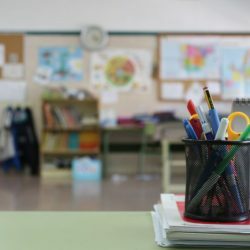 A resource with strategies for dealing with bullies. 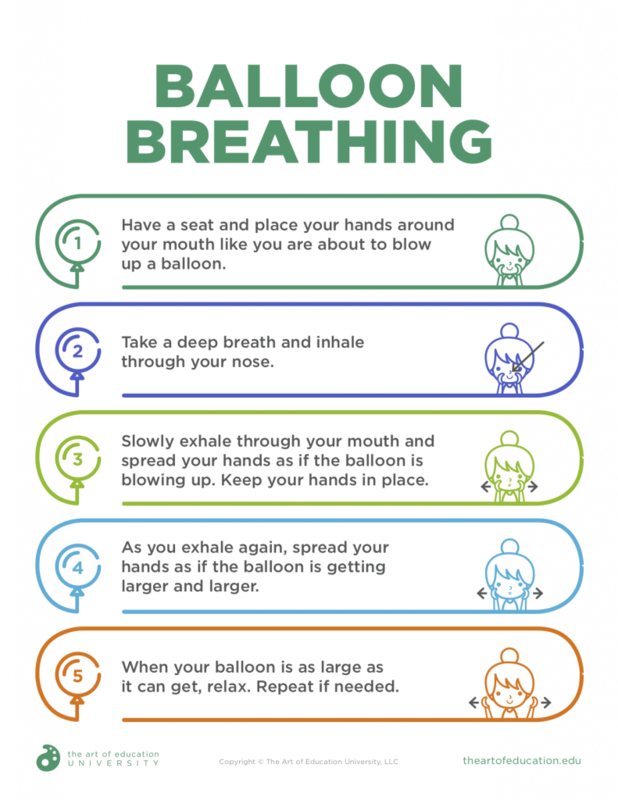 Here’s a Balloon Breathing resource you can try in your clam down corner. You can find many of these online through a search but can also make them yourself using a simple editing website like Canva or Piktochart. 4. Add calm down tools. 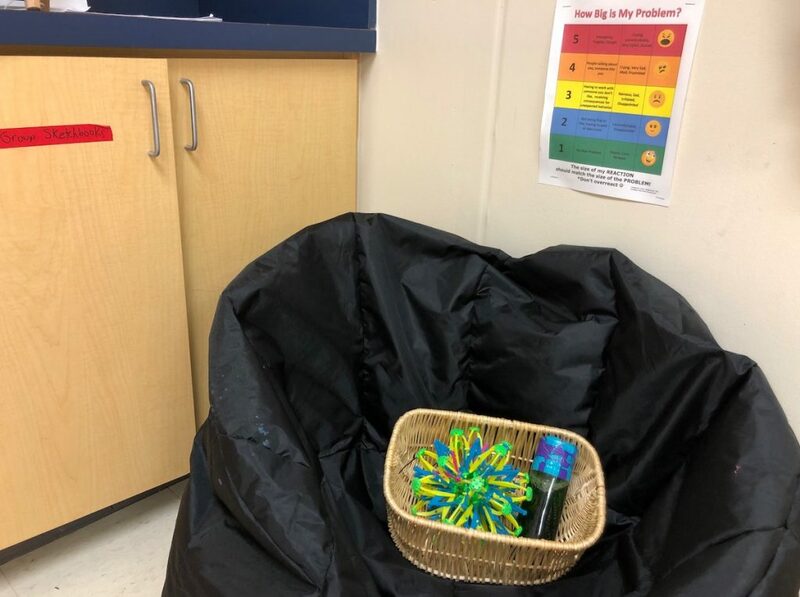 A calm down corner is not complete without tools students can use to help themselves regulate their emotions. Some students need to use tangible items to help themselves calm down. In addition, I recently added a “Think Sheet” from the article, How to Use a Think Sheet for Better Classroom Behavior, by Lindsey Moss. It works well for students who make poor choices and need time to think about what they have done to better handle future situations. Creating a general reflection sheet is also helpful in giving students an outlet for their feelings. Sometimes writing things down helps students verbalize their emotions. 5. 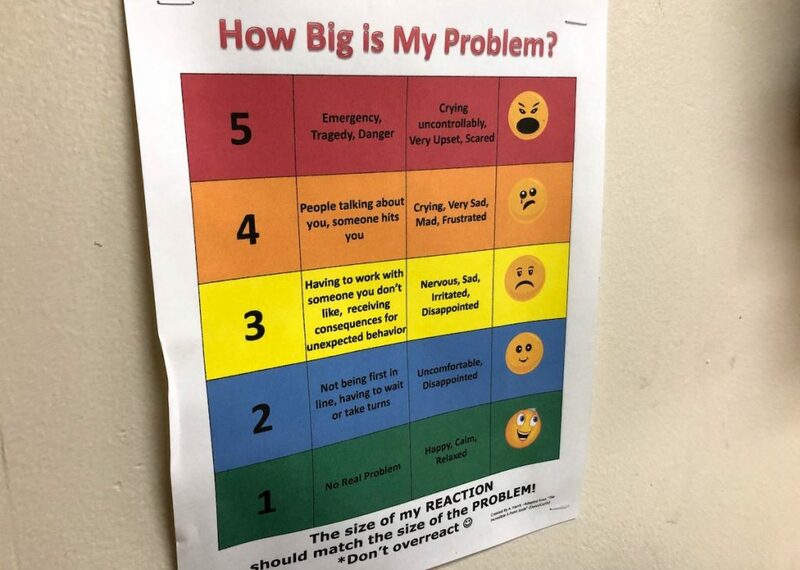 Teach students about the calm down corner. The final step is sharing the calm down corner with your students. Make sure they understand the goal behind the space. In my room, the goal is for students to use the calm down corner until they feel they can rejoin the group. Students may need to go to the space when they enter the classroom or if something happens in the middle of class. It is not meant as a comfy space for students to hang out or for use during an entire class period. It’s also important to share the tools and resources available in the space. I like to have students practice a few breathing techniques so they know how to do them. With this frontloading in place, I’ve found my students use the calm down corner for its intended purpose. Having a space like this is a great way to implement social-emotional learning strategies in your room. 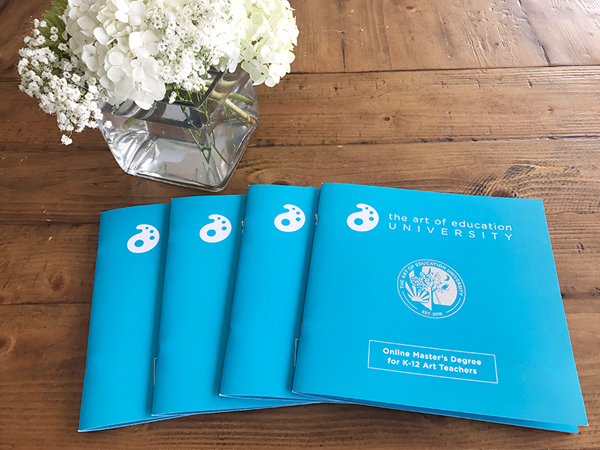 As they practice in the art room, students will likely find they can use these strategies in other areas of their lives as well. What types of social-emotional learning strategies do you implement in your classroom? If you have a calm down corner, what do you put in your space?